Istanbul is the center of religion for centuries. 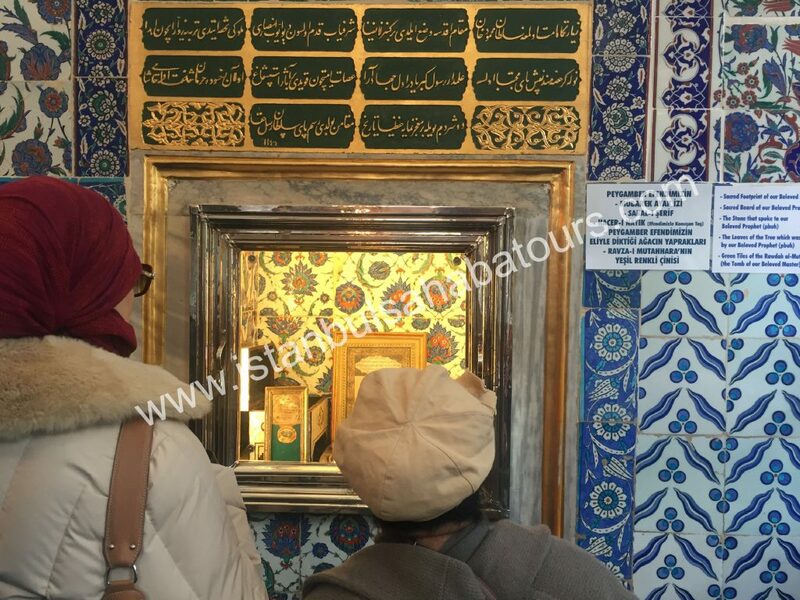 After the ottoman period Islamic Religion spreaded througout the city. 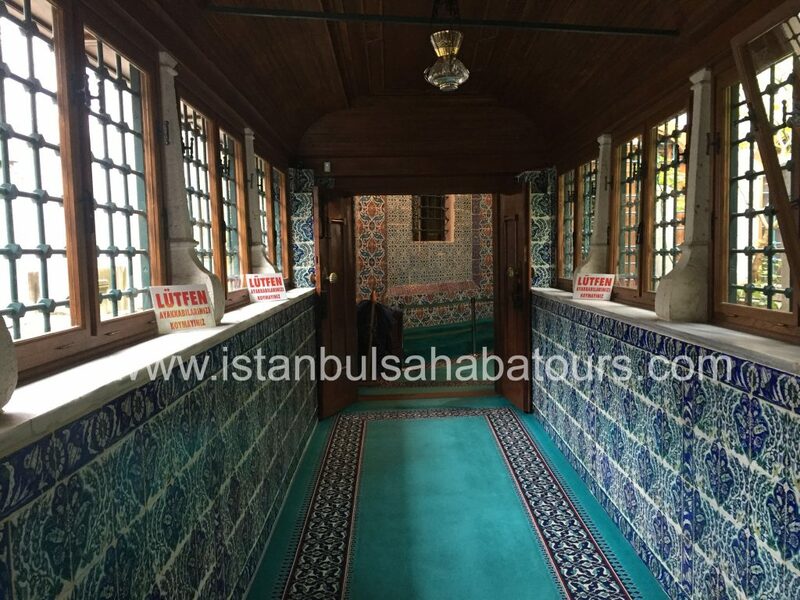 The first mosque in Istanbul was built in Kadikoy on the Asian side of the city, which was conquered by the Ottoman Turks in 1453. 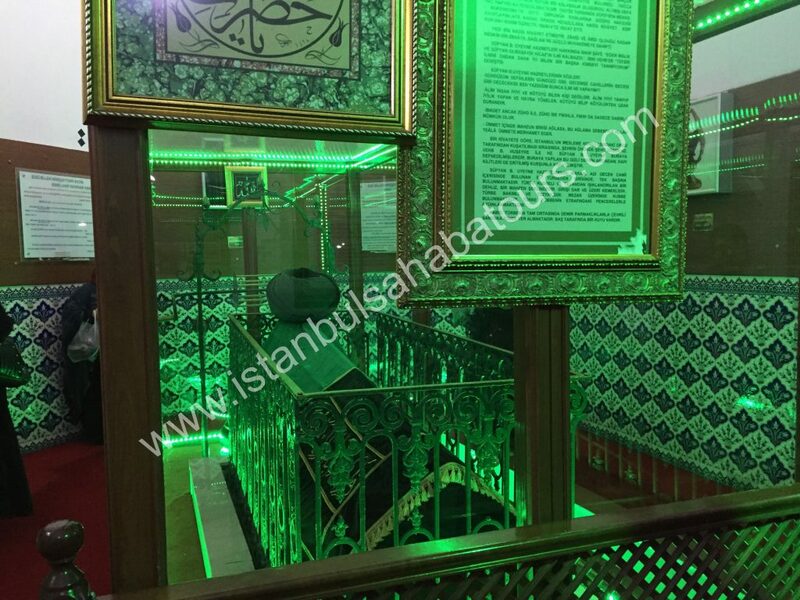 Note : In the tour, ziyarats we explain you the stories of the places and the importance of the tombs, sahabas & Evliyas buried in Istanbul.